The largescale mining business is looking more attractive to companies every day. With casual mining being in a dire state at the moment, companies and governments are eyeing the business. GMO, the Japanese IT company shared news on its new mining software client last Friday. The client is called Cryptknocker and it’s designed to allow future miners to mine Equihash algorithm-based cryptocurrencies. A prime example will be Zcash, but there’s a kicker. The mining will be done with GPUs. The software will be free for everyone, but it will charge a 2% of the generated profits. Such a minor fee is acceptable to cover the development costs. Additionally, the software is designed to suit specific miners. 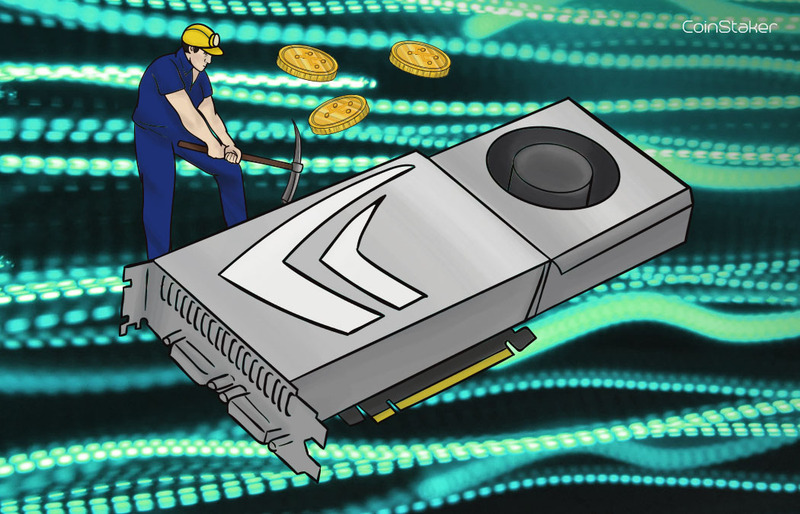 Mining Zcash with NVIDIA GPU’s will give users a 2% efficiency gain over other software. This edge would of course be invalidated by the profit tax, but for most casual miners, it probably wouldn’t make a difference. Some experts remain puzzled by the timing of this move from GMO. The company has recently seen a decline in profits from bitcoin mining. Earlier this year, the company released information about its profits. According to the provided financial report, GMO had a profit of 255 million yet or $2.3 million from the crypto mining business in the second quarter of 2018. In June, GMO announced they are launching a new wave of ASIC miners. The miners featured a 7nm ASIC processor and started shipping in mid-July. The 7nm chip was a huge improvement in more than 1 category. It’s able to juice out significantly more power and drastically lower power consumption at the same time. This a dream come true for all miners seeking to score a huge return of investment. That being said, GMO and Cryptknocker will face some heavy competition. The Zcash community has been very vocal about reforming the blockchain code to be ASIC-resistant. More and more blockchains are coming out against ASIC miners and software like Cryptknocker is breath of relief for all remaining casual miners. If you want to read why ASICs are a threat to crypto mining, you can read below. How much did ASIC realy impact crypto mining and Ethereum’s Constantinople?